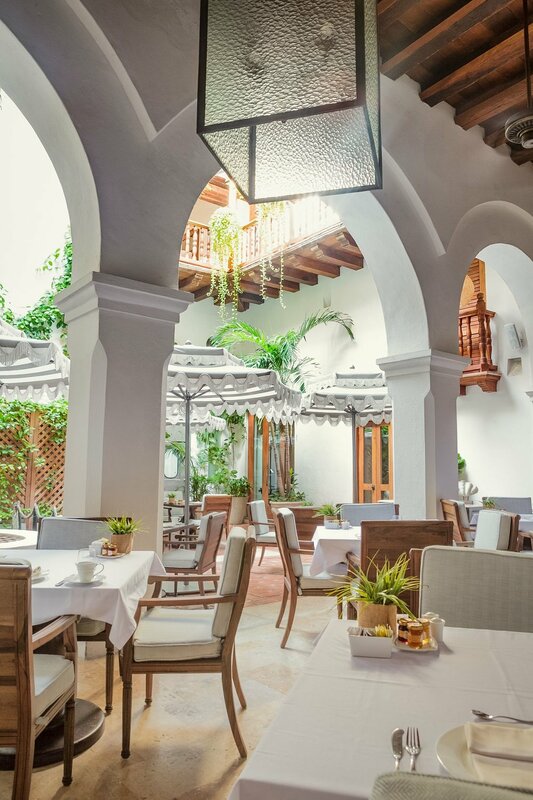 Opened December 2008, Hamak took over operation Spring of 2015 -Casa San Agustín is a love letter to Cartagena de Indias. 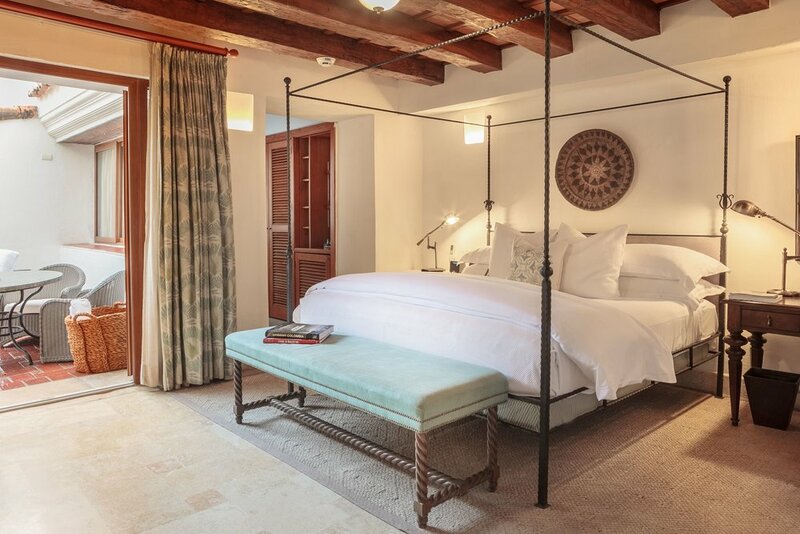 From the original library fresco’s to the old wooden ceilings, the architecture of Casa San Agustín evokes the rich history of the 17th century city. 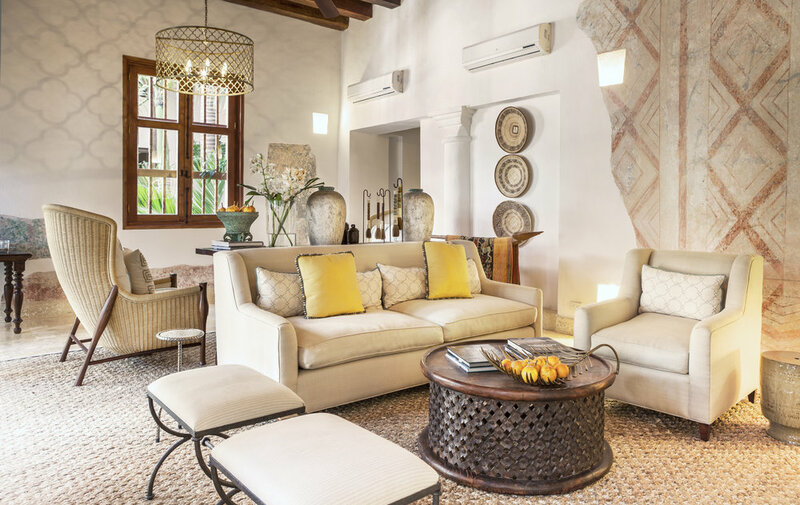 The elegant accommodations spread over three restored white houses that combine the colonial past with contemporary Colombian energy. At the heart of the hotel is the acclaimed Restaurante Alma, run by Heriberto Eljach, one of Colombia's most renowned chefs. #3 Hotel for Romance in Colombia. 2017, TripAdvisor Traveller ́s Choice Best Romantic Hotel. 2015, No. 1 Most Popular Hotel in Latin American. 2015, TripAdvisor’s Traveler’s Choice Award. 2015, TripAdvisor’s Top 25 Hotels for Service in Colombia. 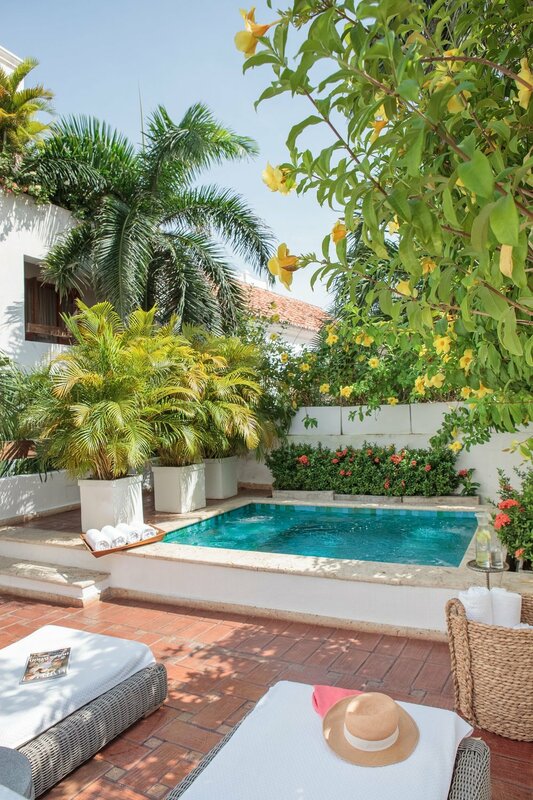 2015, TripAdvisor’s Top 25 Hotels for Romance in Colombia. 2017, Travel + Leisure Top 10 City HotelsCentral and South AmericaWorld's Best Award. 2017, Travel and Leisures 2017 Worlds Best Awards: #2 City Hotel in Central and South America for Travel + Leisure’s 2017 World’s Best Awards. 2015, Condé Nast Traveler, Top 25 Hotels in South America - Reader’s Choice Award. 2015, Andrew Harper’s South American Grand Award. 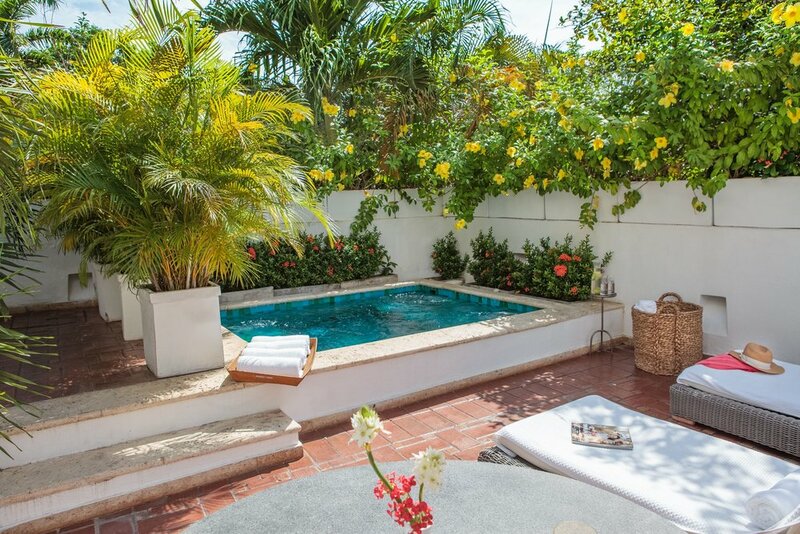 2015, Travel + Leisure World’s Coolest Plunge Pool.